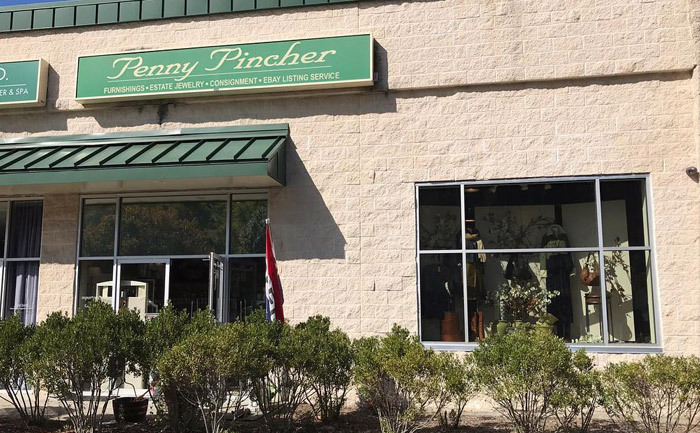 The Penny Pincher Boutique has earned its place as the premier women’s consignment destination in Westchester, New York — but we owe much of our good fortune to three distinct entities. First, we must give credit to the designers whose creations we carry. Without them, we’d have no platform for our business. The quality workmanship and notoriety they’ve rightfully earned among discriminating clientele is truly key to our own success. In addition to those famous names, we owe much of our prosperity to our valued consignors; without them, we’d have no inventory on our sales floor or our website; we rely on our consignors to consistently supply us with a continual influx of high-quality pieces for our customers. And customers comprise our third — and possibly most significant — category of individuals. Without customers, we’d clearly cease to exist. We want to honor the latter two groups of people — our consignors and our customers — by clearly communicating expectations in order to make our partnership with you as seamless and pleasant as possible. The Penny Pincher Boutique is the place to come, if you’re shopping for upscale, gently used women’s clothing! 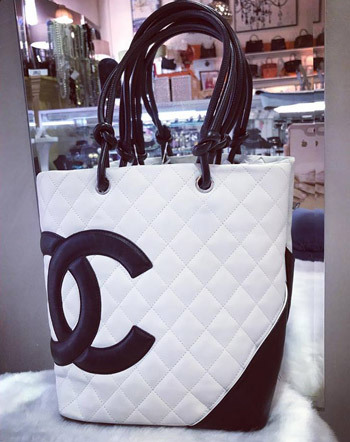 In addition to women’s apparel, we carry women’s handbags, and shoes, jewelry and accessories. You can expect all items you find on our sales floor to be authentic famous names (we even have a money-back guarantee!). Each piece is carefully inspected and compared with reference pieces to ensure authenticity. Our inventory includes only like-new and undamaged items, and any that include minor flaws or minimal signs of wear are clearly labeled as such. Knowledgeable and helpful sales associates will be available to assist you in-store and are always willing to answer questions you may have. We’re also pleased to offer a “wish list” service, including a phone call whenever an item you’ve had on your list arrives. In addition to our brick-and-mortar store, we also offer online shopping. We accept women’s clothing items on consignment, meaning that we offer payment after items have been sold. 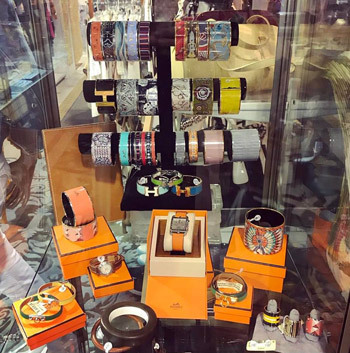 Women’s designer apparel and accessories make up the majority of our inventory, but we also accept a select number of luxury gift items, men’s small accessories, and home furnishings. Depending on the time of year, we also accept only certain seasonal items. We view items by appointment only, so contact us to set up your individual meeting with our sales professionals. 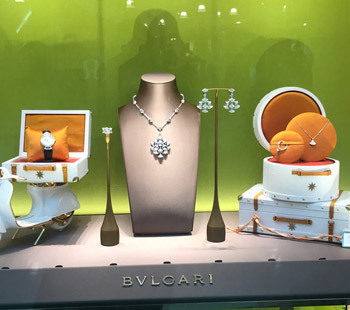 Before coming in for your viewing appointment, be sure to read through our list of designers whose products we carry and make sure each piece is free from damage or any major signs of wear. Please also be sure to prepare items for our sales floor by ensuring that they have been freshly cleaned and pressed and are brought to us hanging on hangers. If you have further questions or concerns, please feel free to contact us.